Hello lovelies, I hope you're all well! Sorry I've been MIA this week, it's been so busy! 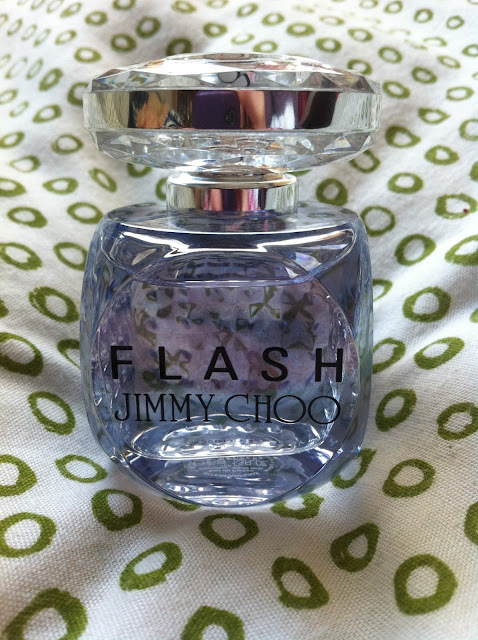 Today I've got a post about my most recent fragrance purchase which is Jimmy Choo Flash. I do believe the fragrances name and bottle design draws influence from the flash of cameras, in particular the paparazzi. The box is a real eye catcher! It's covered in silver glitter! 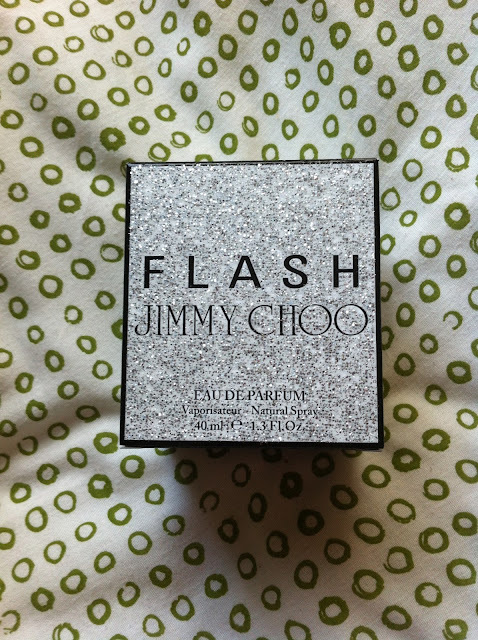 I know I'm on a project pan at the moment but I had £15 worth of rewards on my Debenhams Beauty Club card which were about to expire so I took advantage and picked this up for a mere £17. I recently received a sample of this perfume through the post courtesy of WIMH and it was love at first sniff. If I had to describe it I'd say it's a fruity/floral mix and it's oh so sophisticated. This will sound odd but it's a really sparkling fragrance; it's like fizz in a fragrance. I'm a big fan of fruity fragrances but I am aware that they aren't the most grown up of scents; Flash strikes a really nice balance I think. 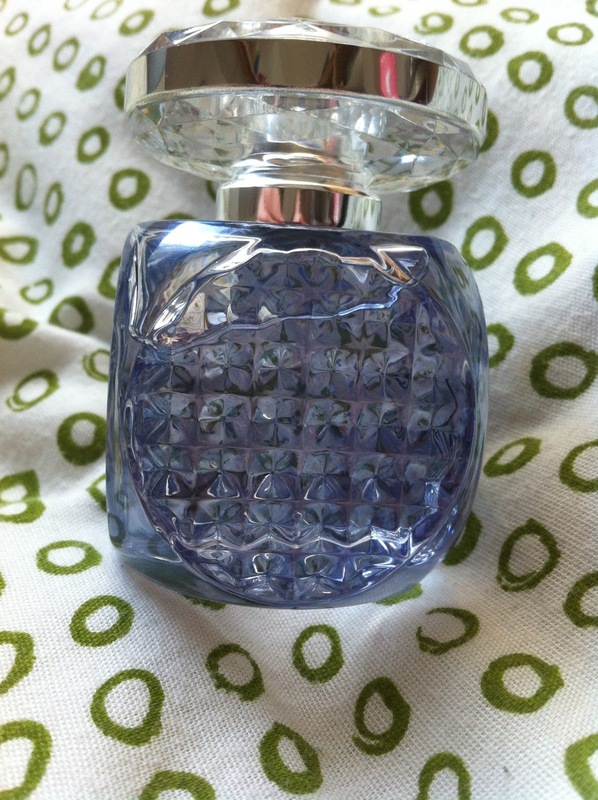 Now onto what the perfume experts say... 'delicate white flower notes with a hint of spices and fruit. Top notes encompass passionate strawberry combined with tangerine and pink pepper adding exciting and cheerful note to white floral notes in the heart. The white bouquet is composed of tuberose, jasmine and white lily on a base of heliotrope and blond wood. 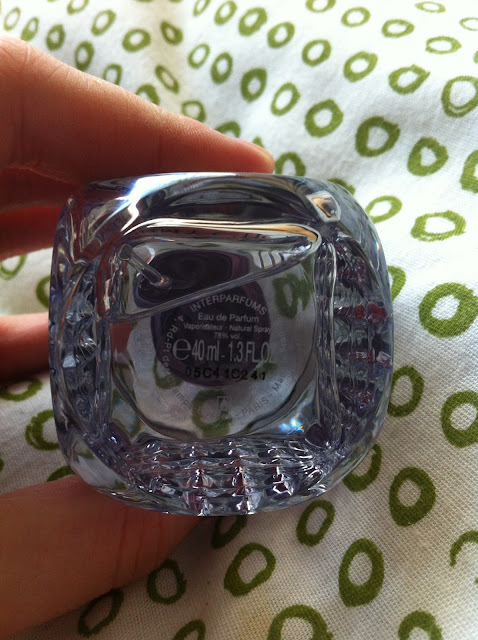 Now I'm not an expert so I can' t really comment if it smells like tuberose etc; all I will say is that it's lovely. I'd highly recommend you have a sniff when you're next in a department store or Boots! I think the big plus with this one is that it lasts a really good amount of time on my skin. Normally I have to reapply perfume quite frequently but I use a few spritzes and I'm good for the entire day with this. The detailing on the sides of the bottle add's to the whole camera flash notion as it really does catch the light beautifully. I can't say enough good things about this perfume. I would recommend it till the cows come home. However I know perfume is a very personal thing so it's worth a sniff. I also think this is a good opportunity to tell you about a new 'scheme' from Debenhams. Whenever a new perfume launches and you order it online, you receive a little sample so you can try it before you open the box. I think this is a really great thing and it means no more wasting money on perfumes you thought you would like but don't. I'd love to know if any of you have tried Flash and what you thought!